I DO NOT OWN THIS SONG!! ALL RIGHTS AND RESPECT GOES TO THEIR OWNERS! Lyrics in the description. Personally I think this is my favorite song out of the whole album. I can really relate to this song. 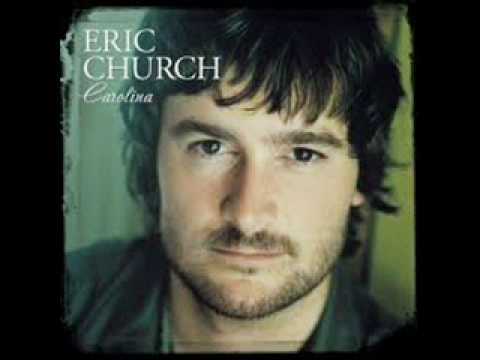 Eric Church is a amazing artist. He said, You come from a long line of sinners like me?